A few months ago a friend from the USA was visiting Davao City. He has been on a similar journey as I have, losing a lot of weight. This friend told me that he wears compression clothing under his regular clothes. The friend has lost a little bit more weight than I have. My maximum weight was 430 lb. and have lost around 220 pounds so far. I do have a fair amount of loose skin due to massive weight loss (more news about loose skin later this week). I felt a need to get some control over this loose skin and wondered if compression clothing would be the way to go to get that control. When my friend told me that he wears compression clothes, I decided to give it a try and see how I felt about it. As part of my run-up to getting some compression clothing, I asked several friends who have lost large amounts of weight what they thought about this topic. One friend, who lost a similar amount of weight many years ago came at the topic from a completely different angle. I expected that he would say compression clothing was great and helped him. Instead, he said that he did buy some compression clothing, but he did not like it and never bought more. I was expecting the opposite. He said it was very uncomfortable to wear, and because of that it just was not for him. This particular friend lost a large amount of weight many years ago, and I wonder if the compression clothing at that time was not quite “ready for prime time” yet. The friend that I met with recently had the exact opposite opinion. He loves wearing compression clothing. He found it beneficial and comfortable he said. My thought was that I would only be able to get these items by ordering it from the United States. I live in the Philippines and getting specialty type things is not easy here. But, I did a little looking around and found compression clothing at several convenient stores here. My search was successful at several sporting goods stores and also some clothing stores. I was pretty happy, especially because I found it on sale! I first bought just one compression shirt, size XL. It fit me fine. I found that I liked the feeling of wearing it. It kept that loose skin under control, and that made me feel good. So, what are the advantages of wearing compression clothing? Because I find pretty much nothing but advantages to wearing compression clothing, I bought more of it! I have sizes Medium, Large, and Extra Large compression shirts. I can wear all of these sizes comfortably, the XL is a little bit looser than I would like, the Large is pretty much the best, and the Medium is still a little small, but still wearable. The number 1 best benefit to wearing compression clothing for me is that I find it comfortable. Probably most of the additional reasons that I will list below all are part of comfort. So, comfort would logically have to be #1 on the list of benefits. When I wear compression clothing, I am comfortable. Yes, wearing compression clothing is a little tight, that is what it is all about, to squeeze in that excess fat and skin, so tightness is what you are looking for. I have never been comfortable wearing tight clothes, but wearing this compression clothing does feel very comfortable to me now. Over the past few months, I have found that I sometimes don’t have a good sense of balance. I had a stroke back in 2001, and I was able to rehabilitate myself to a point where I had a good sense of balance, but when I started having some balance issues recently, I figured it was a returned remnant from the stroke. However, my friend (the one who doesn’t like wearing compression clothing) told me that one thing I should expect with massive weight loss is a problem with balancing. Huh? 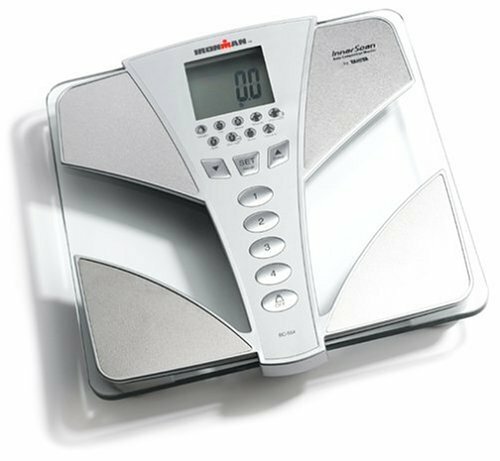 How could weight loss cause an issue with balance? Well, what my friend told me made sense. Firstly, you have this loose skin and very loose deposits of fat that shift around. When you move, your center of gravity moves around a lot as things shift in your body. Also, because of the massive weight loss, your center of gravity itself has shifted a lot even without things shifting as you move. Wearing compression clothing keeps everything under control, all tucked away and keeps things from shifting around as much when you move around. It works. When I wear a compression shirt, my balance is better. It sounds strange, but it is true. Having observed and discussed this with other obese people, I find that obese people are constantly “adjusting” their shirt. Picking at it. Moving it to be more comfortable. I would always be adjusting my shirt, moving it around, wanting it to feel more comfortable. I found that this happens when I wear loose or tight clothing. However, when I have on my lycra compression shirt under my regular shirt, I never feel a need to make such adjustments. It feels kind of liberating. With weight loss, I have found that making these adjustments has decreased a lot, but with my compression shirt, I never make such adjustments. I like that. As I mentioned, I live in the Philippines. I am American but have lived in the Philippines since 2000. As most people know, the Philippines is a tropical country. It is hot here! I am mostly adjusted to the weather, but I still do sweat. With compression clothing, I am wearing two layers of clothing. The compression clothing as “underwear” and my regular street clothing on top. In the past, if I would sweat, my shirt would get wet. Now, the compression shirt gets wet, but not my regular shirt. Because compression clothing has a significant lycra content, it does not absorb liquid, but it still keeps my outer clothes dry, or at least dryer, which I like. Yes, getting everything on my body under better control makes me look better. 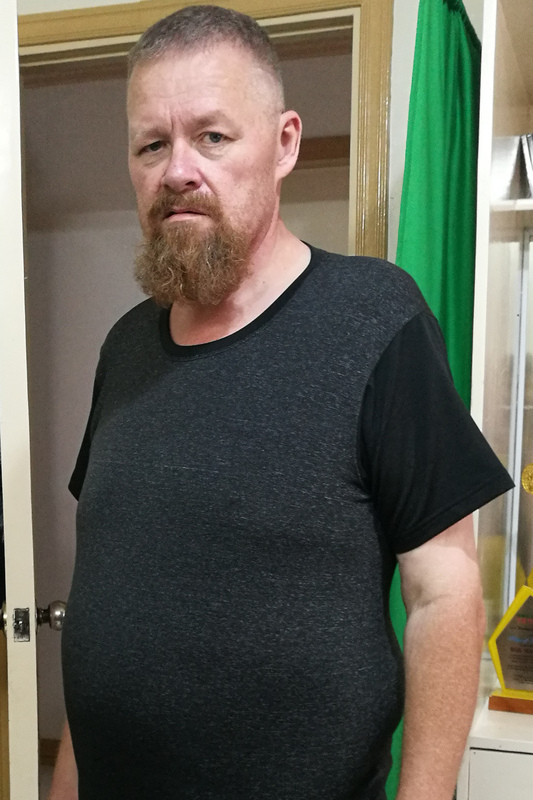 At this stage of weight loss when I have loose skin and my stored fat is very loose and “shifty” getting everything compressed to some extent keeps it under control, makes me a bit smaller, and just looks good. Because I look good, I do feel more confident out in public when I wear my compression clothing. No floppy loose skin. Things are in control under my regular clothes. Even though it is a bit tight, I like the feeling that it gives me. That is my feeling about compression clothing and its advantages. Honestly, I don’t find any disadvantages to wearing compression clothing. Unlike my one friend, I feel that it is quite comfortable to wear, and all of the advantages add up and make it a winner in my book! I wear them every single day. 🙂 best advice I ever received after losing weight! Yeah, I wear them almost every day too! Best thing ever. Very comfortable. Thanks for your advice! I’ve just recently started looking into compression clothing. I’m glad to read you’re comfortable in them, but I’ve wavered back and forth. The ones I’ve gotten so far, don’t seem tight enough. Probably because I bought them big. It seems I will always think of myself as Plus size, even though I think I can technically buy regular sizes now. I think it is more of a personal choice. Some people (like me) feel quite comfortable in compression clothing, others, like my friend, do not. I saw a YouTube video of a guy who lost like 150 lb, and wears compression clothing. He said you should always buy at least 1 size smaller than you would normally wear to get the maximum compression effect.